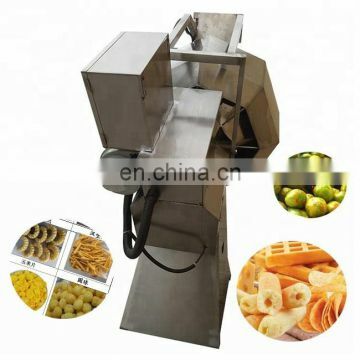 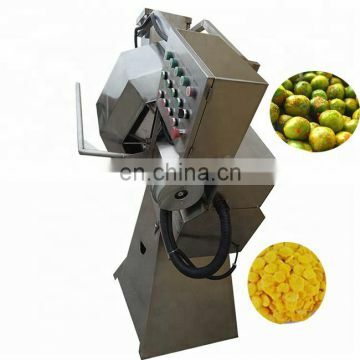 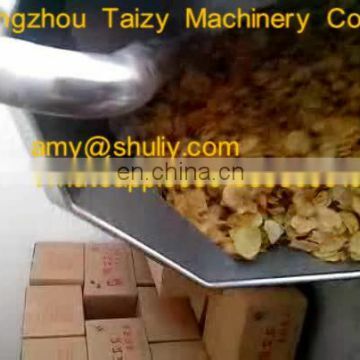 Potato chips seasoning mixing machine is suitable for all kinds of food seasoning, feeding, hanging pulp, etc. 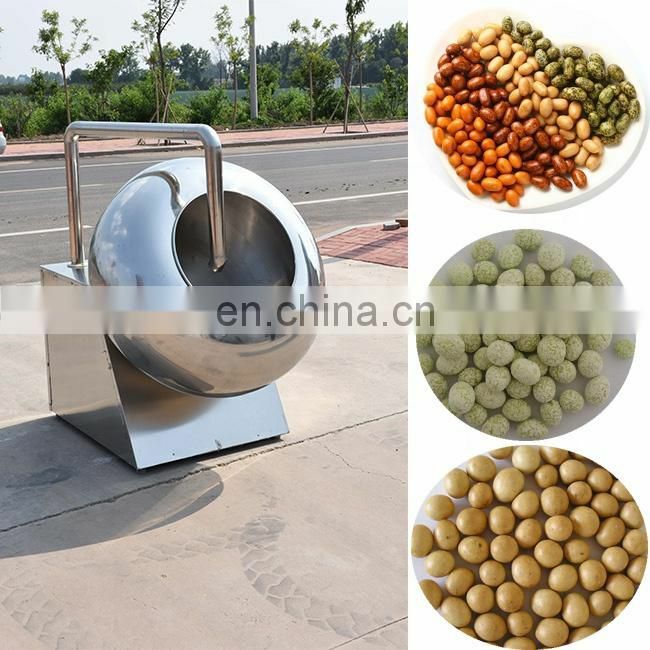 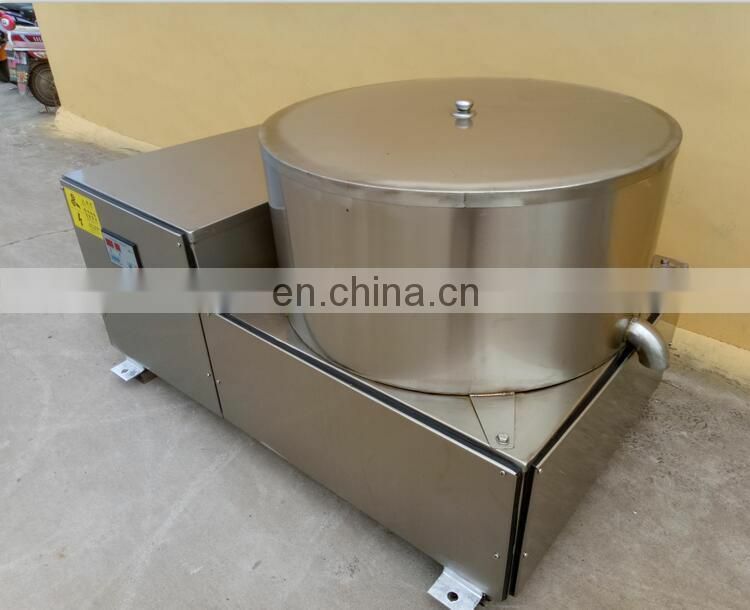 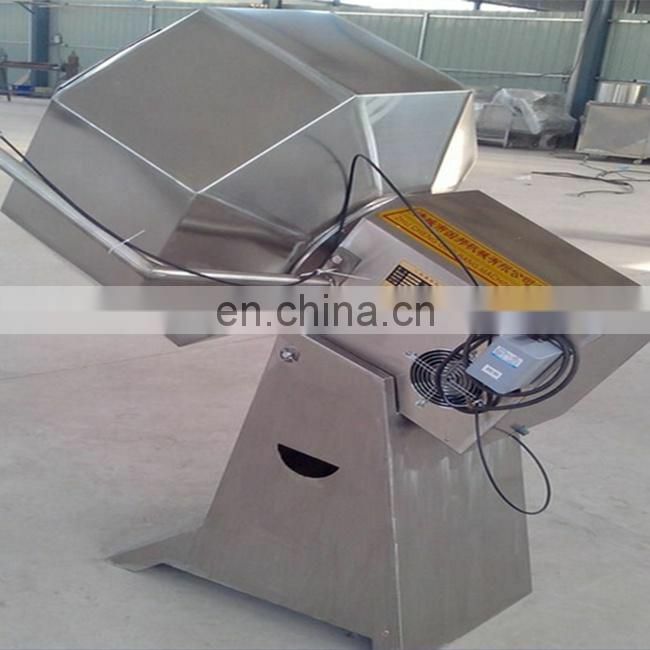 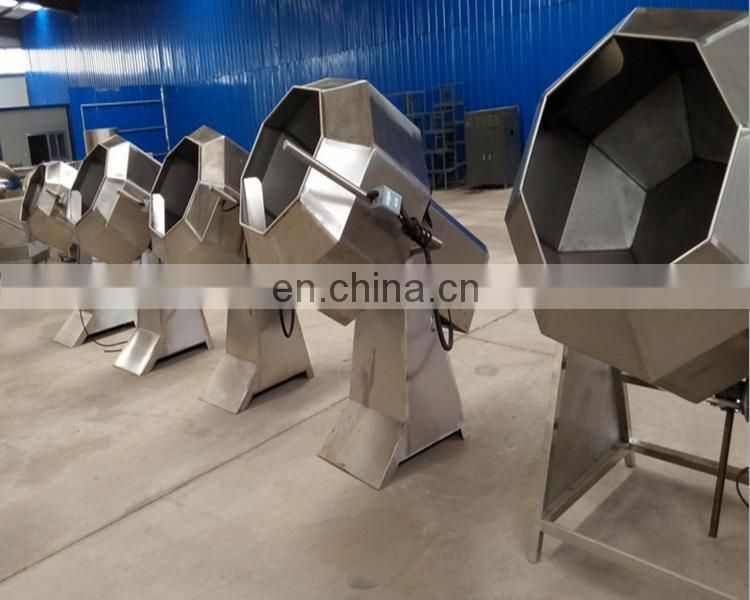 The octagonal mixer is used for the mixing of seasoning powder in the later stage of food processing or the coating of the raw material and the blending. 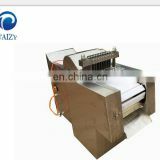 The structure is simple and practical. 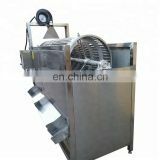 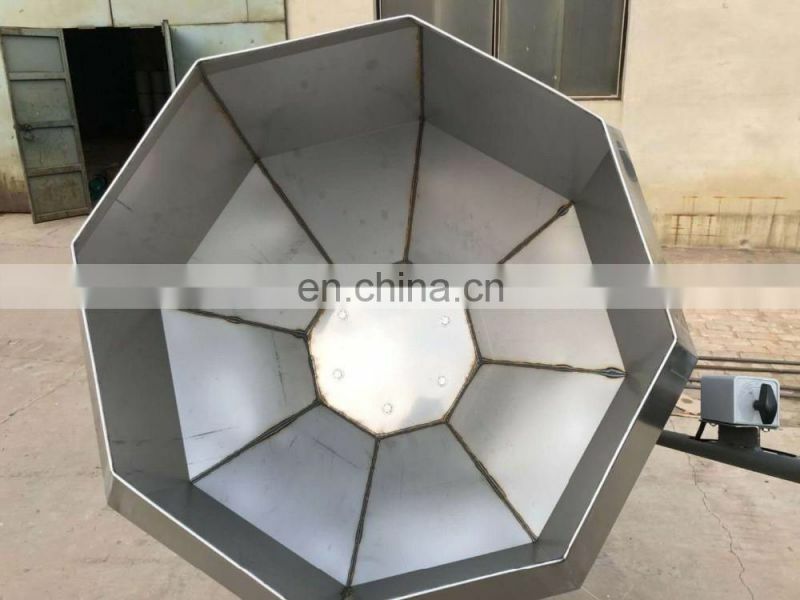 The barrel is made of stainless steel octagonal design, which can make the food materials and materials to be processed in a short time. 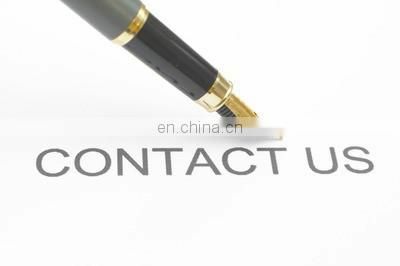 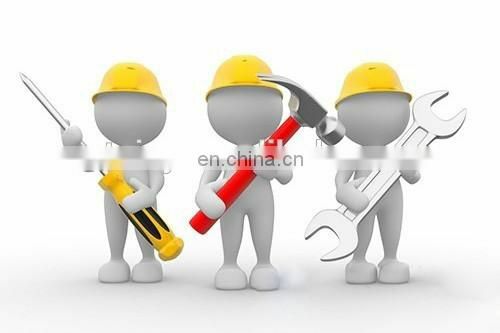 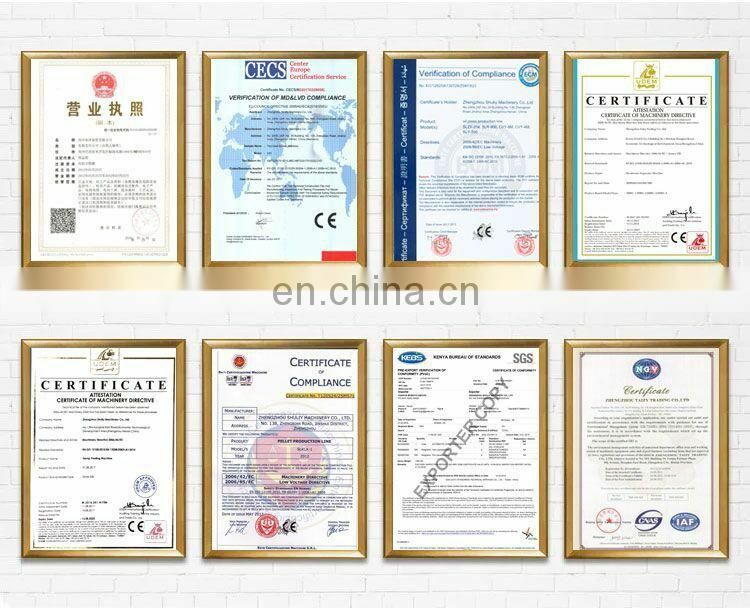 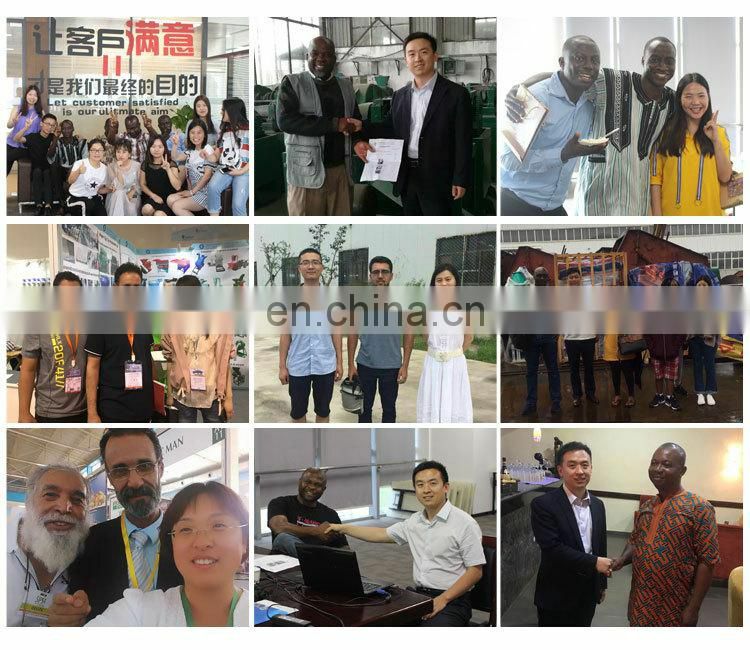 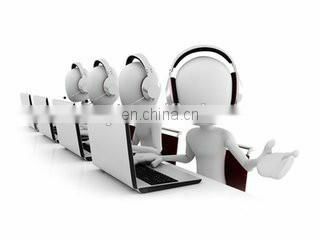 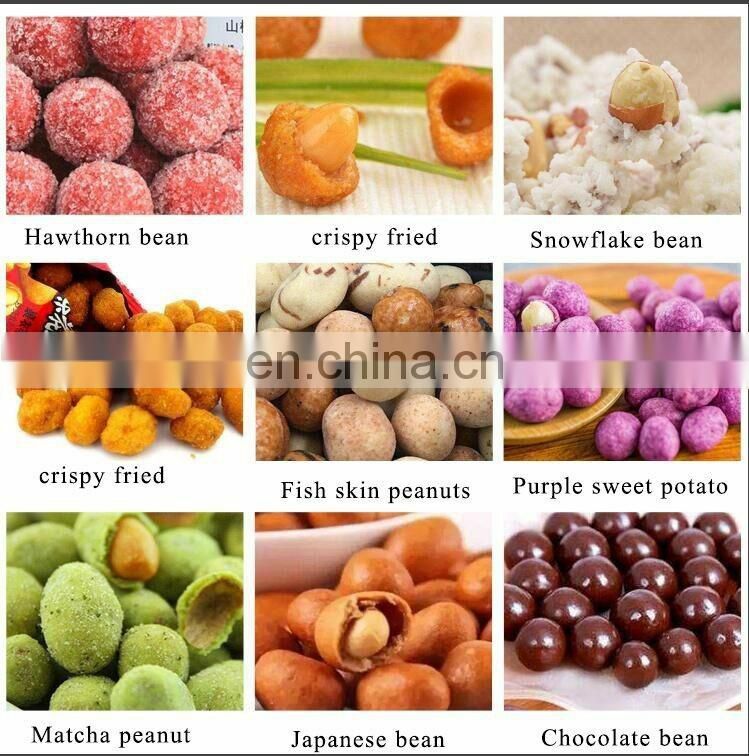 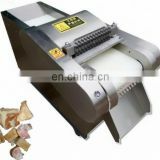 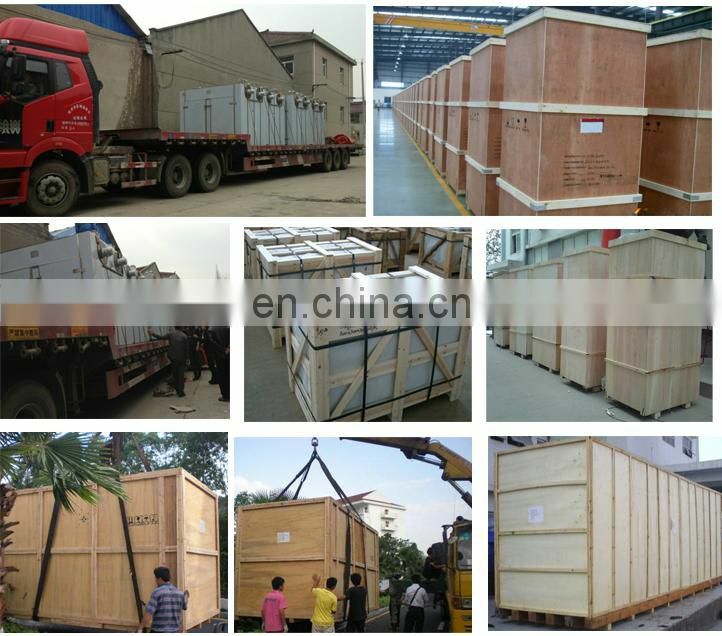 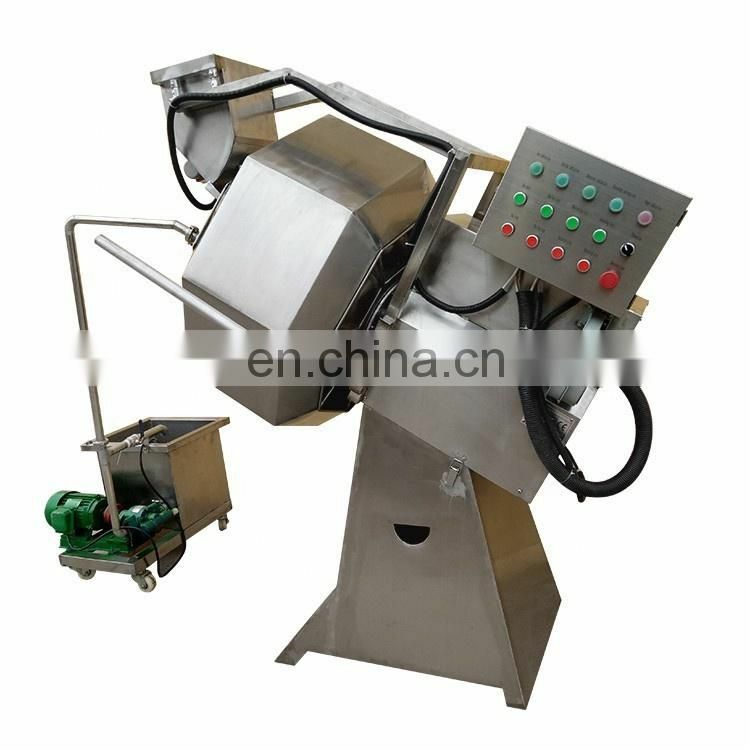 It is necessary to mix the ingredients thoroughly, and the material is automatically discharged. 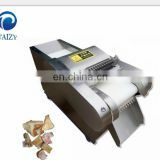 It is convenient to clean and disinfect without dead angle. 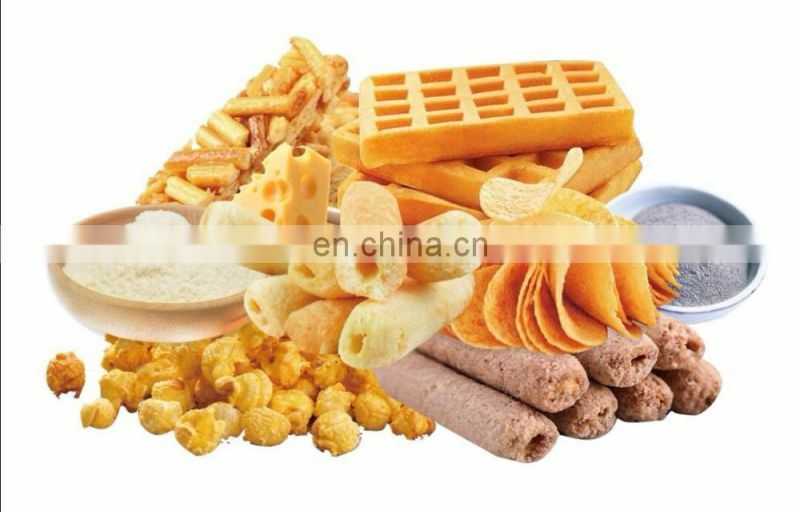 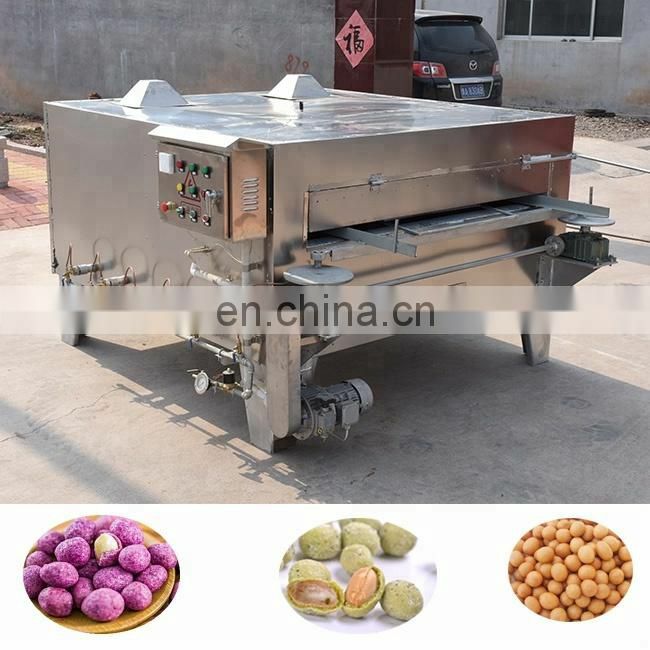 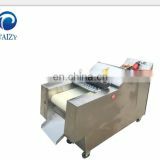 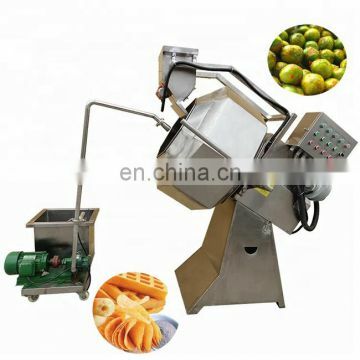 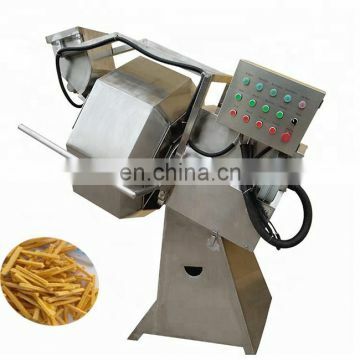 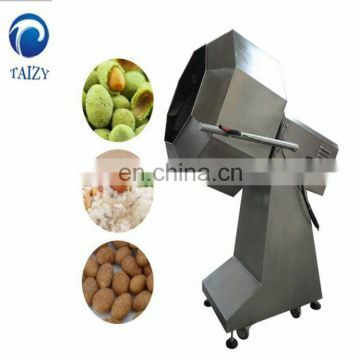 If you are interested in Potato chips seasoning mixing machine, please contact us freely.